Vacations are to unwind and relax; nothing can relax me more than being in the company of great people and historic aircraft. This is why I always perform an online search for any museums and airfields in the area I will be visiting. With a family vacation to Florida planned for the last week of June 2011. 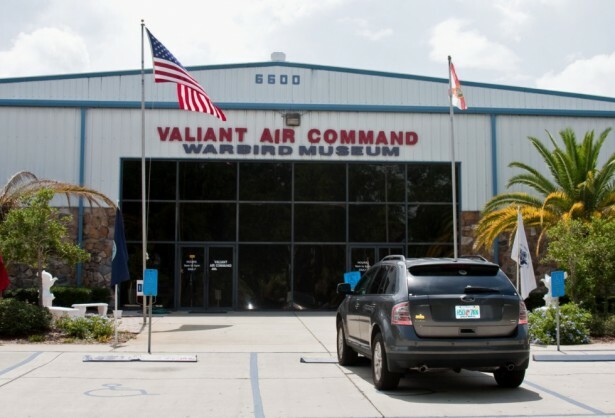 I started my search and soon found the Valiant Air Command in Titusville, FL. 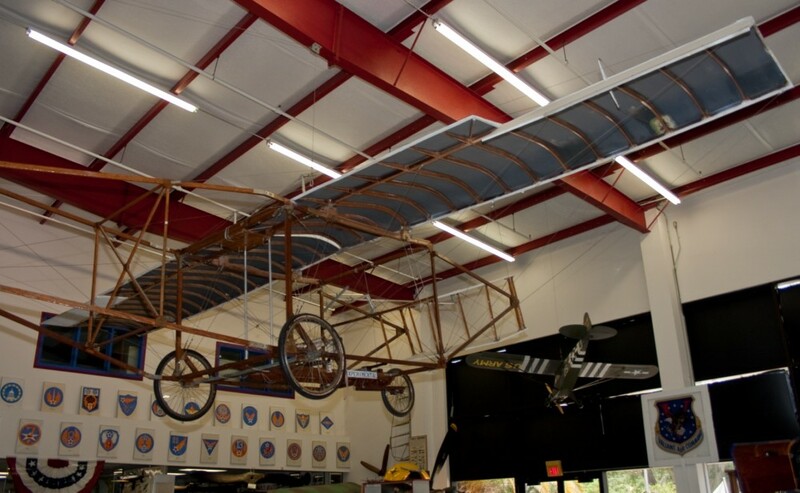 The Valiant Air Command Warbird museum has exhibits, displays, artifacts and vintage warbirds from WWI through the present. 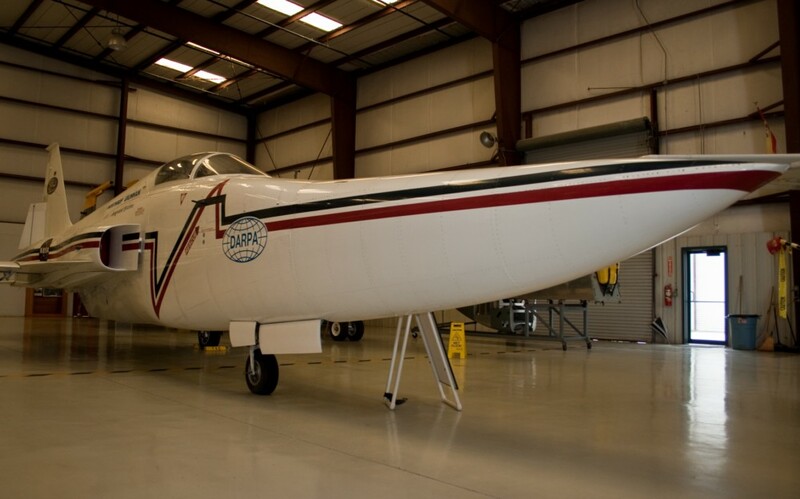 A visit to the VAC would work out great as Titusville is located near the Kennedy Space Center, and I would be heading to the space center as part of my travels. I contacted the museum and spoke to Colonel Terry Yon, USA (Ret) and current VAC Public Relations Officer. I explained the website and the topics we cover, Colonel Yon said he and his staff would be happy to show me around, along with a behind the scenes tour of the restoration shop. 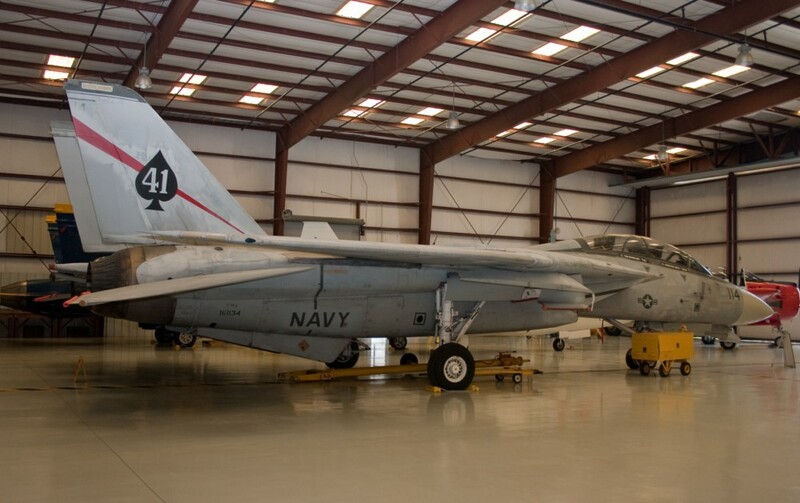 The museum is located on the Space Coast Regional Airport (TIX) in Titusville, FL. 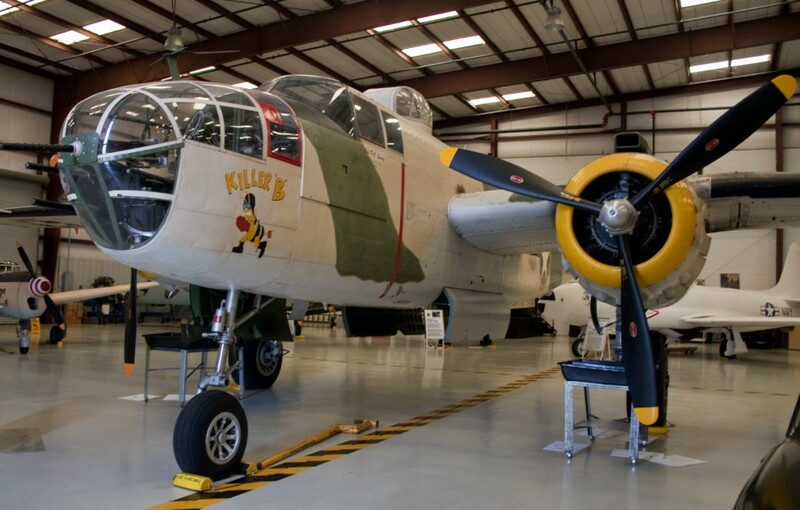 The airport is between I-95 and U.S. 1 off the 405 (Columbia Boulevard/NASA Causeway) just look for the BIG sign announcing Warbird Air Museum and follow Tico road to the Museum, located on the right as you drive in. Once inside, I met my tour guides, Joe Hall and Sean Wilkin, the separation in age of the tour guides was interesting. 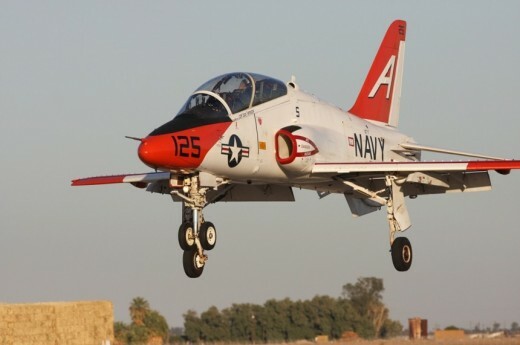 Joe is a retired Air Force Veteran who maintained Century series aircraft including the F-106, and from what I understand he’s quite a good photographer to boot. He made reference to his massive slide collection, one can only dream of the rare photos he must have. Sean on the other hand is a young man in his early 20’s with plans for a career in the Air Force; he is currently performing a summer internship at the museum. 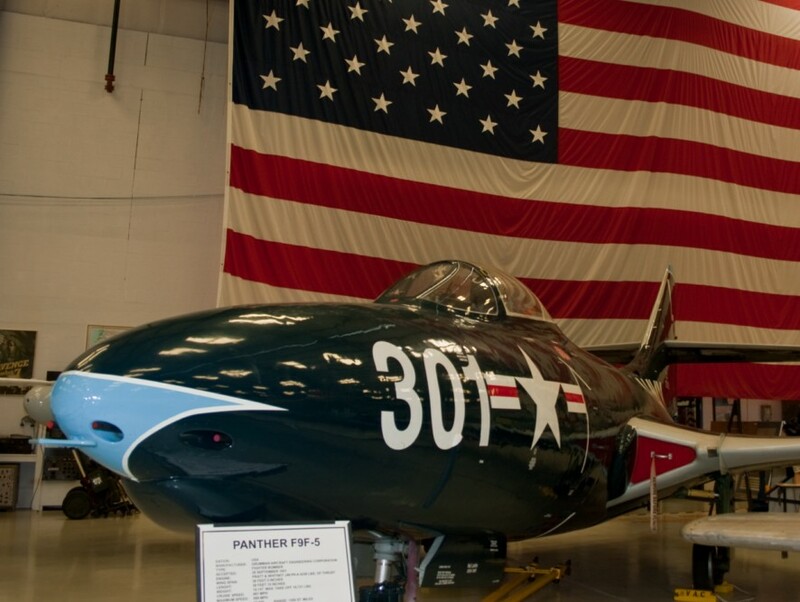 We toured the over 30,000 sf main hanger, with its collection of classic and rare aircraft, Including an F-5E fighter jet with a modified fuselage. 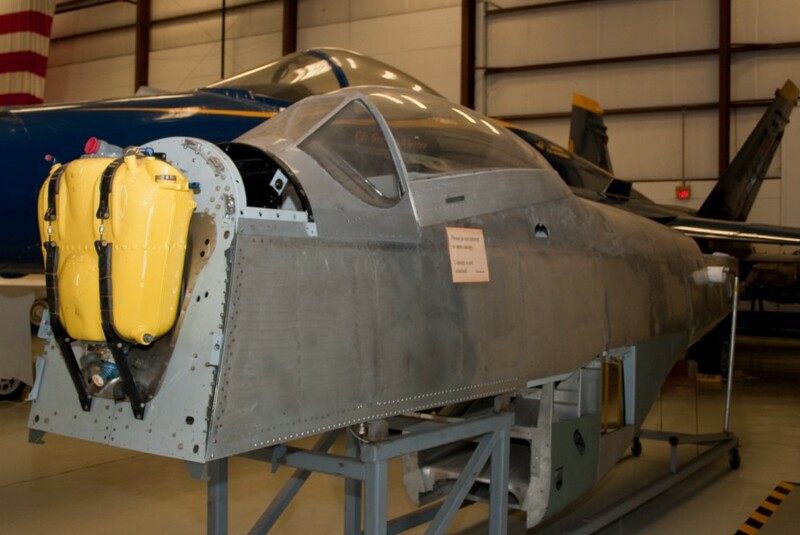 The Shaped Sonic Boom Demonstrator (SSBD), an aircraft designed to demonstrate the relationship between the shape of a supersonic aircraft and the strength of the sonic boom it creates. 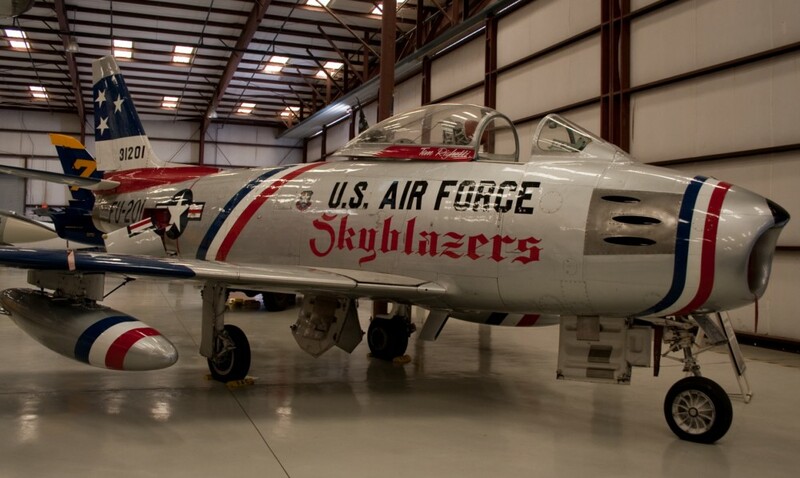 Another aircraft that caught my eye was an F-86 in the colors of the USAFE Sky Blazers acrobatic team. The team was organized in Europe In the spring of 1949. The first flights of the Skyblazers Air Demonstration team took place in the skies over Europe at the airbase in Furstenfeldbruk, Germany. 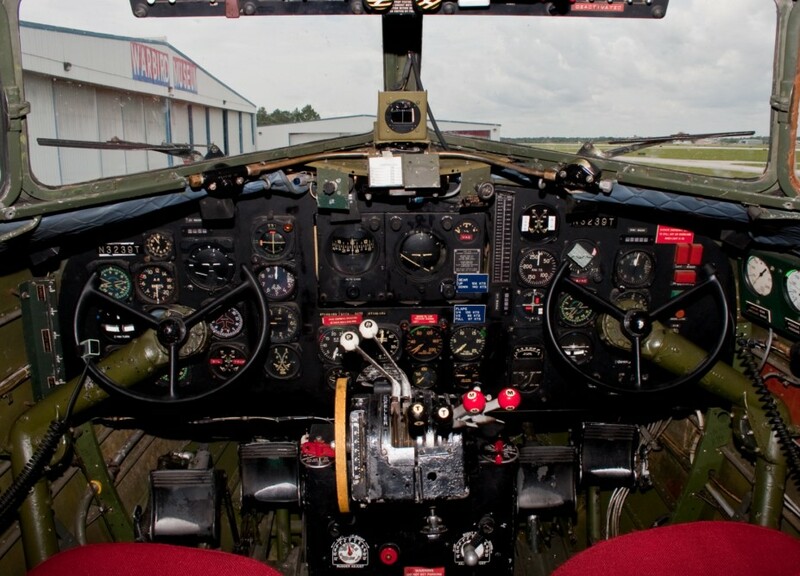 By 1952 the team had flown some 260 demonstrations in 12 countries before an estimated 10 million spectators. 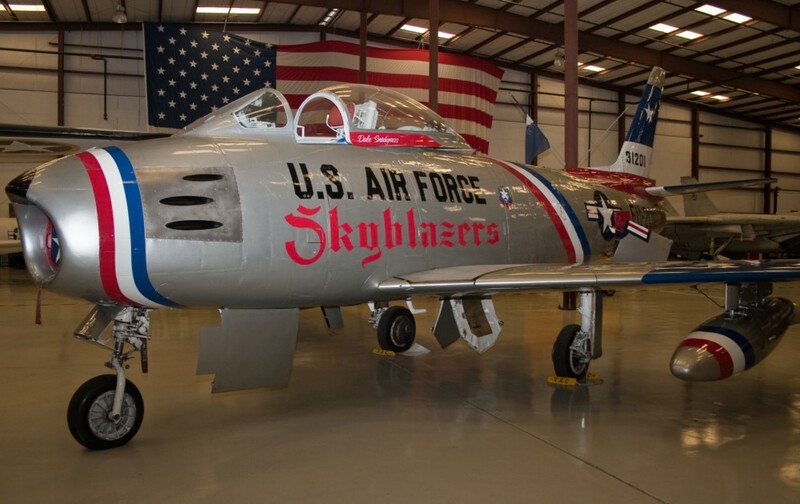 The F-86F was used during the 1955-56 seasons. 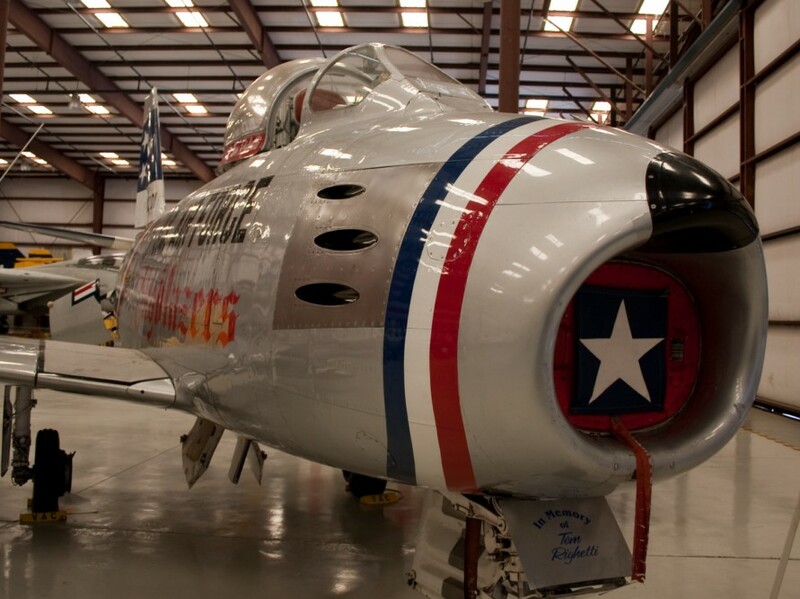 This F-86 takes in the annual VAC “TICO” warbird air show and is expertly flown by the legendary Dale “Snort” Snodgrass. 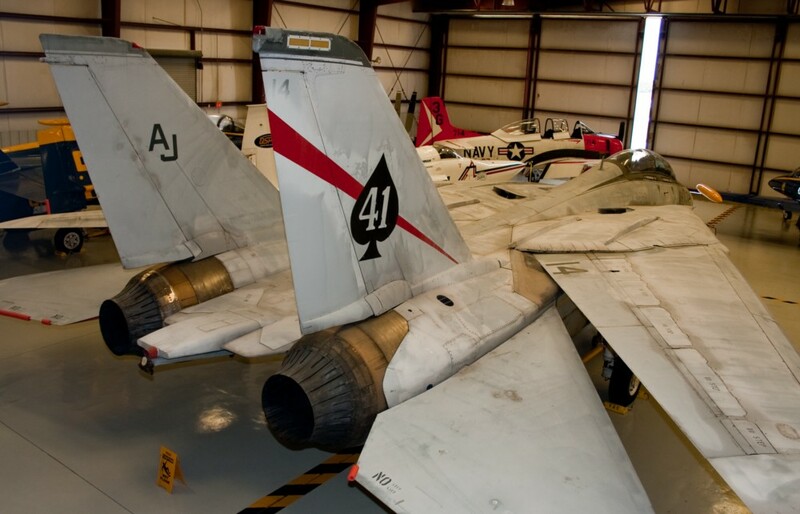 Dale is the highest hour F-14 pilot in the world and also a member of the Heavy Metal Jet Demo team. 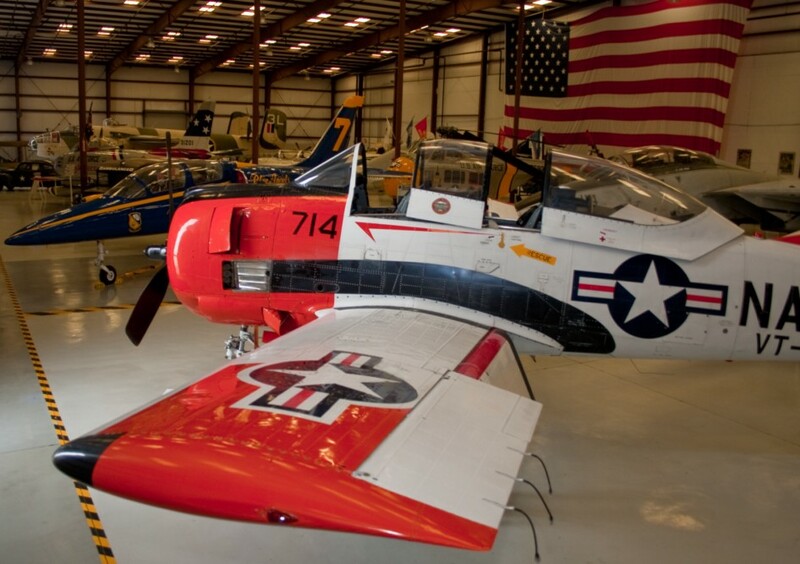 With all the great aircraft located in the main hangar, it was hard to believe we had 2 more hangars to visit. 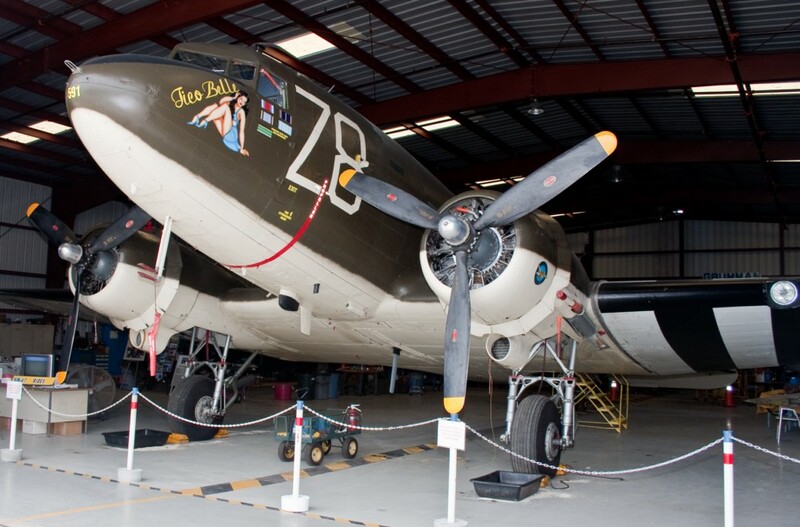 After the tour of the main hangar we moved on to the 2nd hangar, the door was partially open and the very familiar nose of a C-47; named the “Tico Belle” was glistening in the Florida sun. 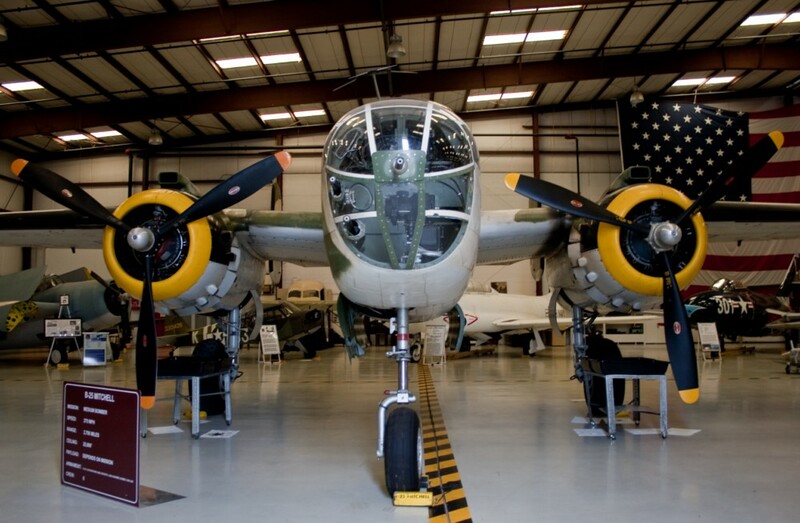 This aircraft # 42-100591 is a World War II veteran that participated in some of the most important battles of the war. From the Normandy invasion to Cherbourg, Arnhem, Bastogne, to the Berlin Airlift, it was there. In August 1945 591 returned to Baer Field, Indiana and was placed in storage, as many other perfectly good aircraft were being sold off for scrap. 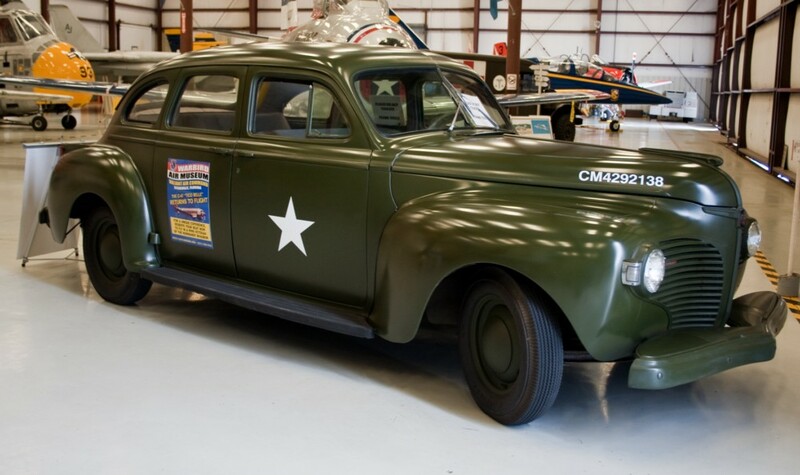 With one of the first major international crises of the Cold War brewing 591 was called out of storage to carry supplies to the people in West Berlin, during the famous Berlin Airlift. With the help of this very aircraft 591 the largest humanitarian relief mission in USAF history was a success. The result was over 2.3 million tons of food, fuel and supplies being delivered to beleaguered West Berlin Residents. After serving in this historic event, 591 was once again, no longer needed in USAF service. 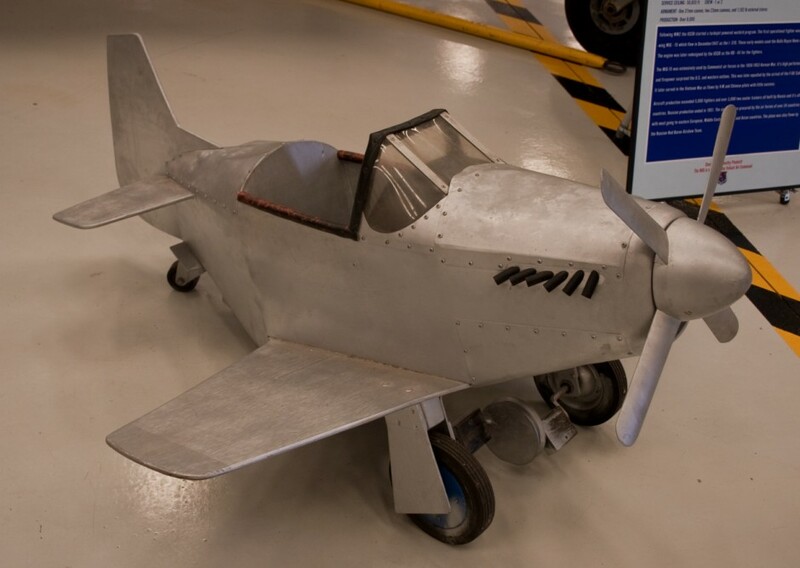 In 1950, 591 was acquired by the Norwegian Air Force under a lend-lease program and served with honor. In 1956 the aircraft began service with the Royal Danish Air Force, with the prestigious role of transporting the Royal Family of Denmark. With a total of 13,500 hrs on the aircraft the Royal Danish Air Force retired 591 in 1982. 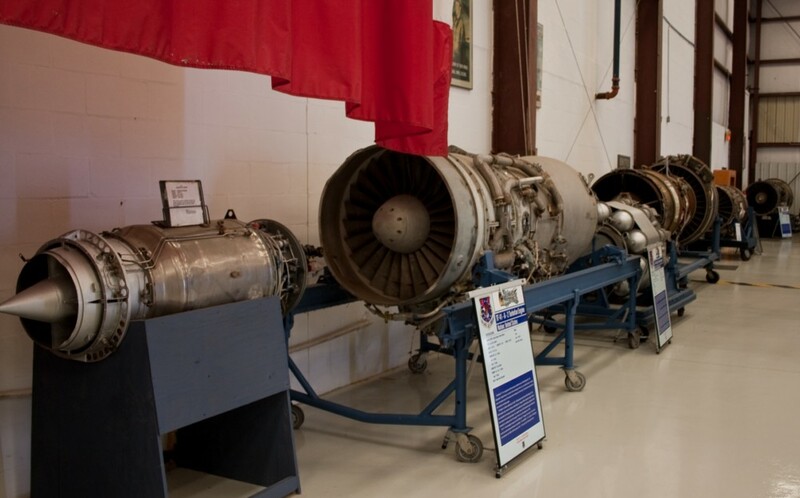 In the mid 80’s the Valiant Air Command had the unique opportunity to acquire 591 . 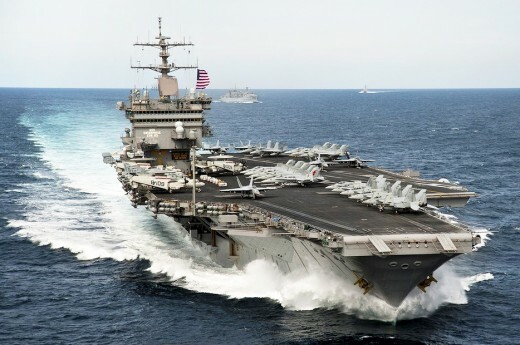 With the help of VAC members and a few Royal Danish Air Force Pilots, she was ferried to the United States. 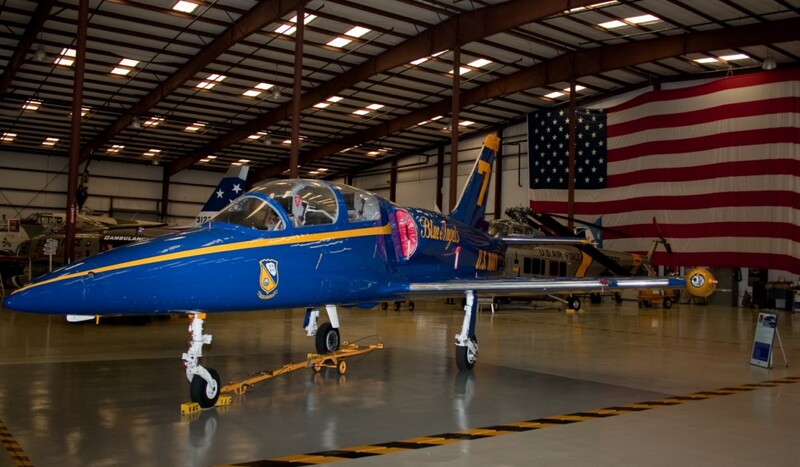 During the remaining years of the 80’s and all through the 90’s, 591 became an air show star, touring the nation as a flying museum. 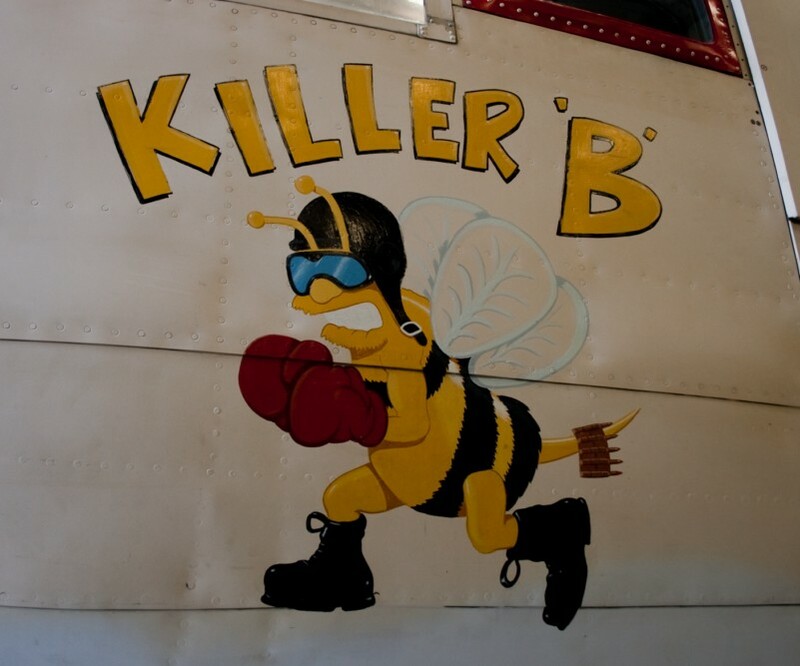 She soon acquired her WWII nose art and became known as the “Tico Belle”, named after her home base Titusville/ Cocoa Airport. 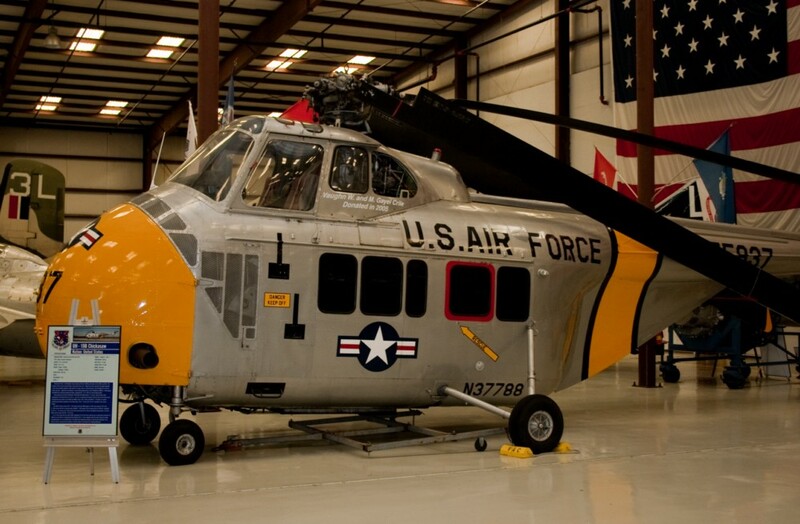 In 2001 while returning from an air show 591 was landing in very high wind conditions. 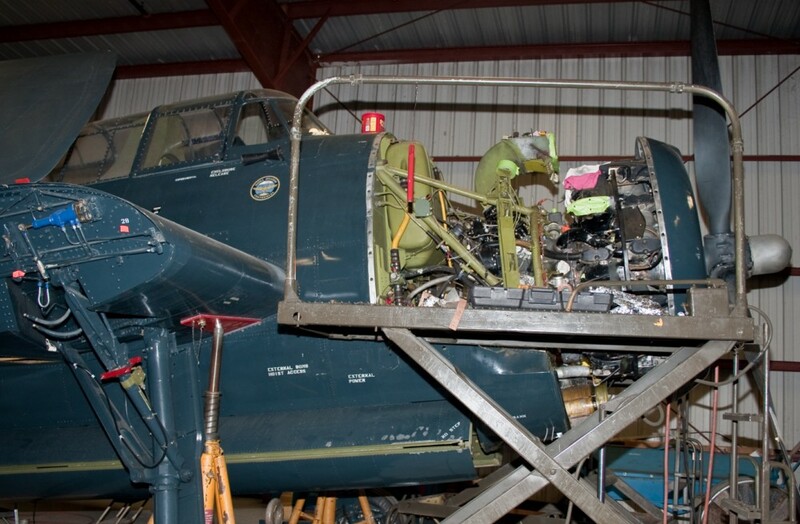 The landing gear collapsed resulting in extensive damage to the engines and airframe. The volunteers at VAC contemplated the long and expensive repair process, debating whether it was worth undertaking such a task. 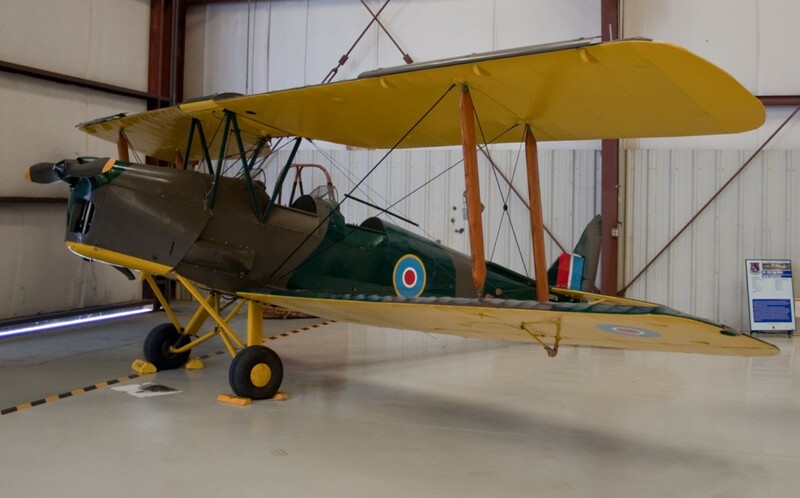 That debate did not take long, considering the history of this aircraft the decision was made to proceed with repairs. 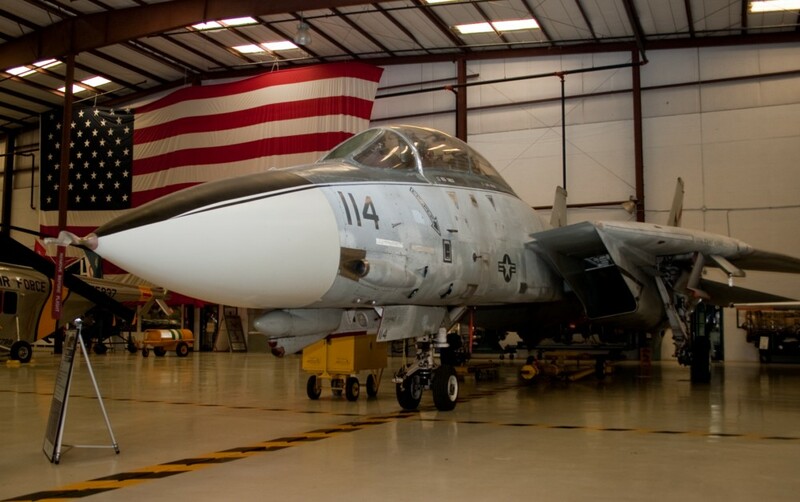 After many years of dedicated volunteer work she thundered to life in July of 2008 and once again 591 took flight, and soon began to appear on the air show circuit once again. 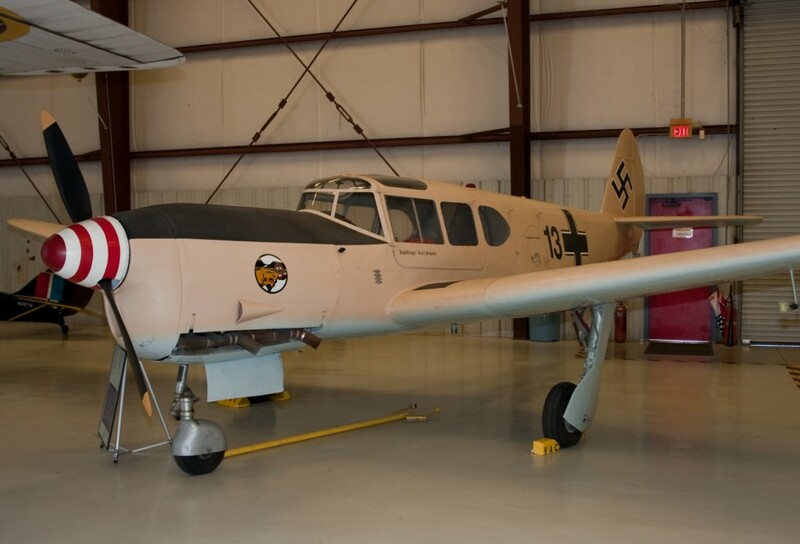 The aircraft is now available for that once in a life time flight experience, YOU can experience all this history as a special and unique present for yourself, or someone you love. 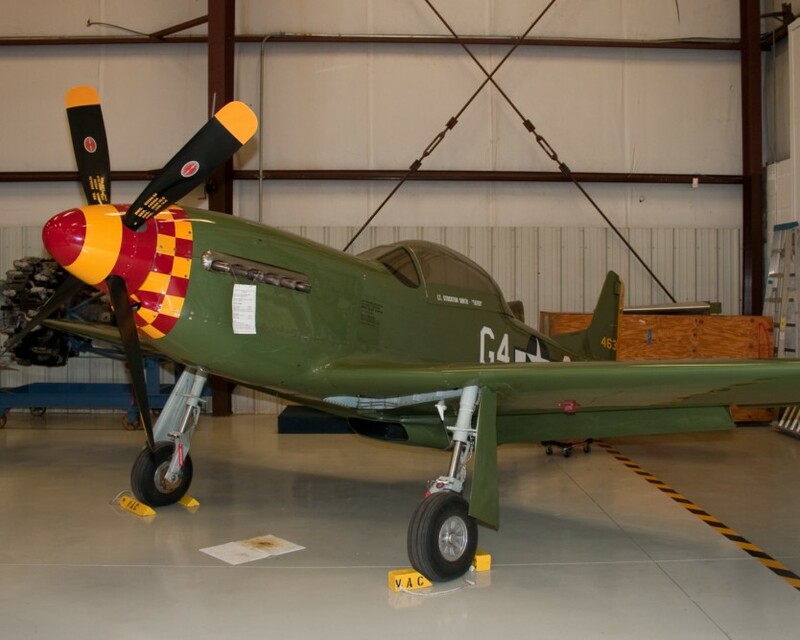 Call 321-268-1941 or email (vacwarbirds@bellsouth.net) for additional information, or to get on the reserve list and they will notify you of the flight schedule. 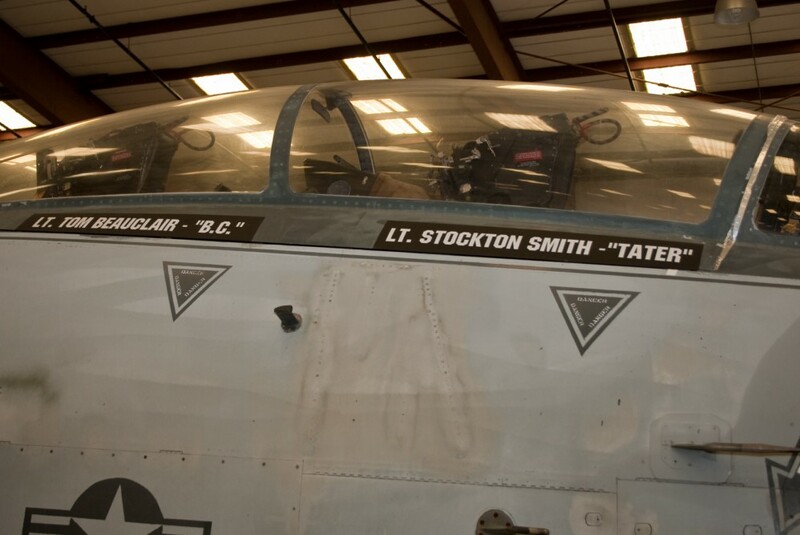 Getting some time to see this great warbird first hand was the highlight of my visit to the VAC. 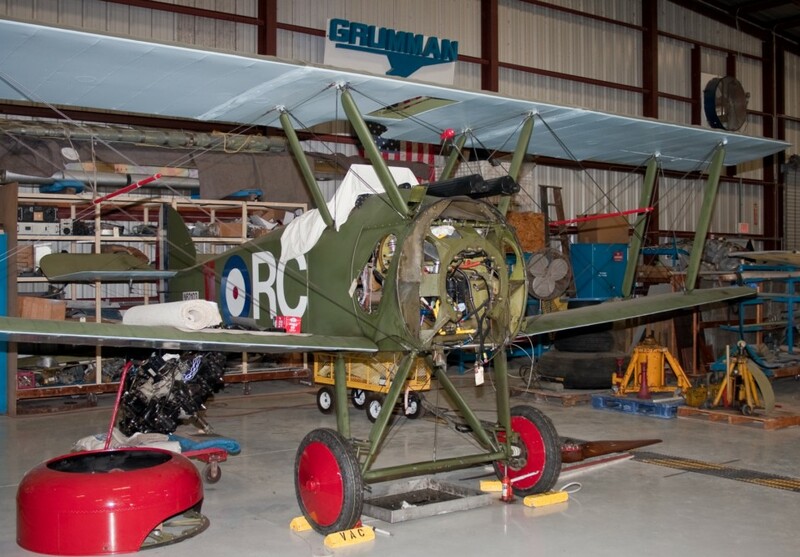 located in the same hangar is the VAC’s very nicely equipped restoration shop. At the time of my visit the aircraft ranged from a Sopwith Camel nearing completion, to an F-4J Phantom II being readied for paint. 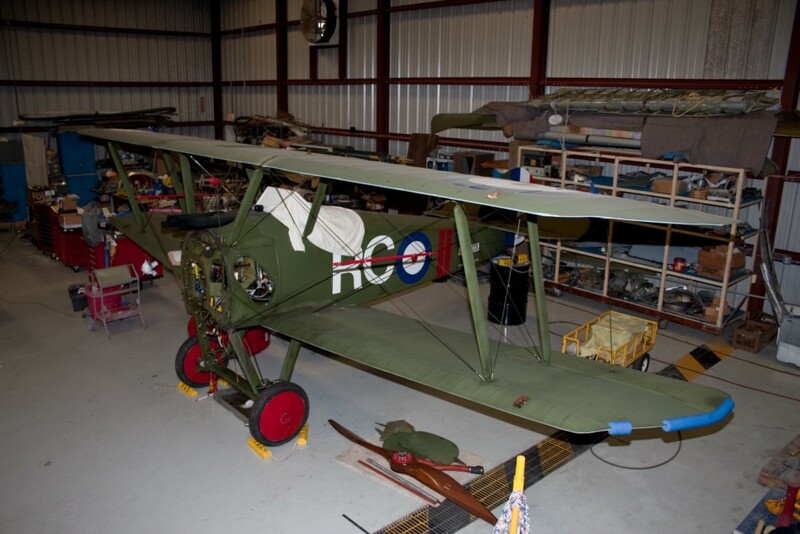 All restorations are done in-house and are the result of many dedicated hours of work by the VAC volunteers. 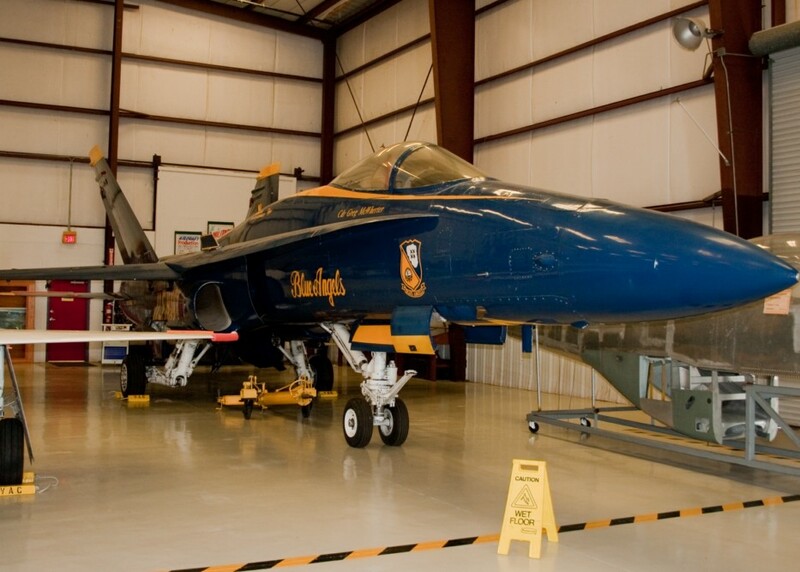 After touring the first two hangars we were off to the New Vietnam Memorial hangar, the 28,000sf hangar officially opened on June 16th 2011. 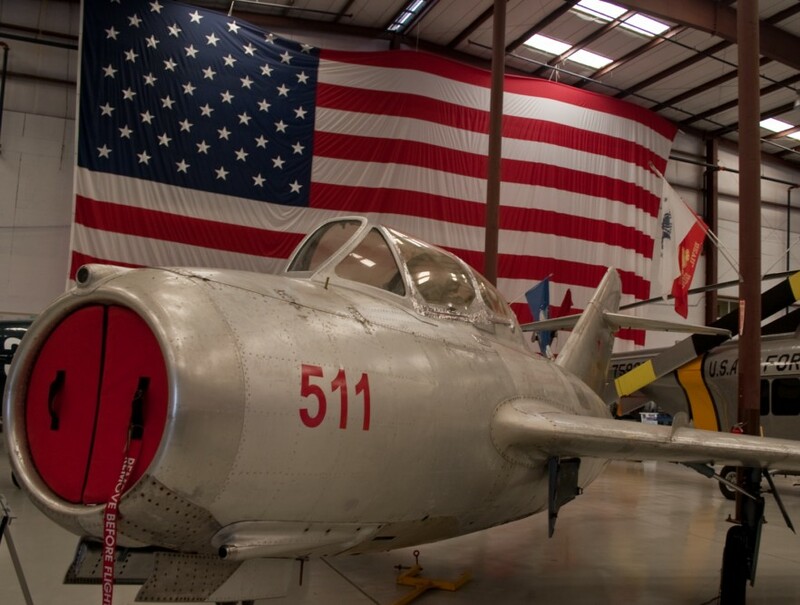 The collection in this hangar honors Vietnam era aircraft from all branches of the United States Military along with a lone Mig-21. 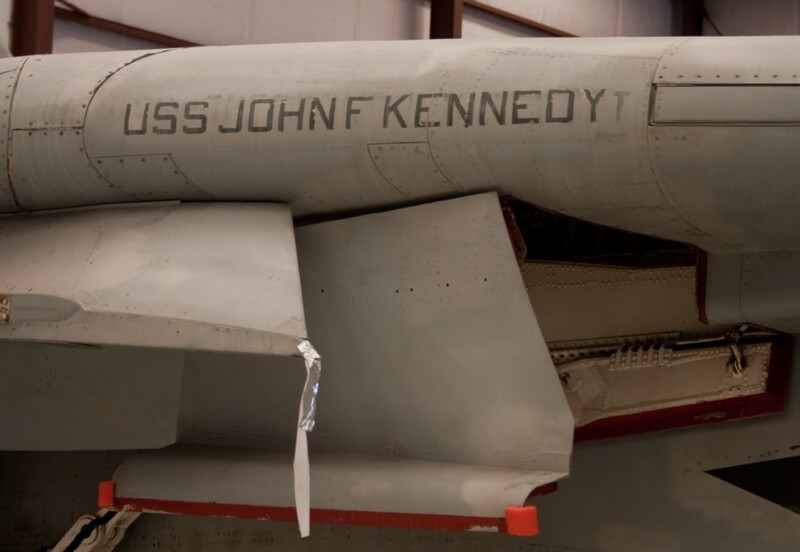 Aircraft from the F-8 Crusader, A-6 intruder to the OV-10 Bronco are displayed along with many others from that era. 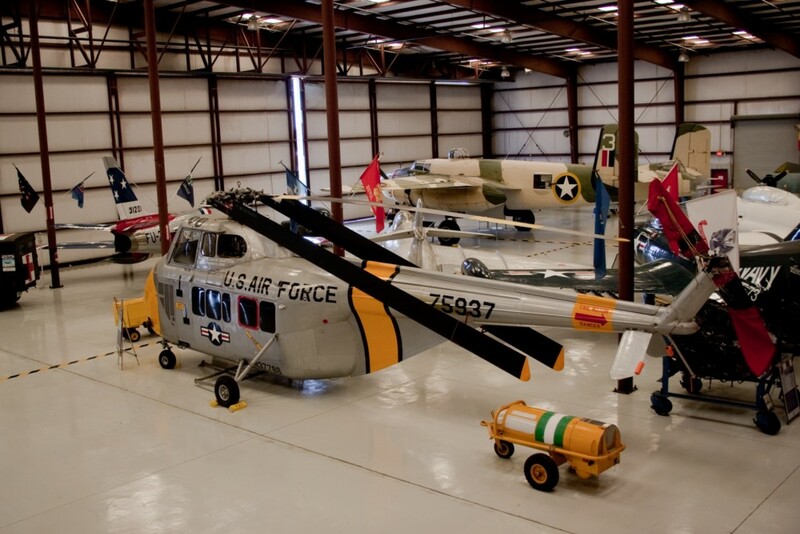 The Vietnam hangar has it’s own memorabilia room with artifacts, uniforms, prints, medals and a variety of other exhibits and displays. This is truly an awesome display honoring the brave individuals who served proudly along with honoring the more than 58,000 who gave all. What would a visit to such a great museum be without a stop in the gift shop. Here you will find some very unique collectibles and t-shirts to commemorate your visit. While browsing the gift shop I had the great honor to meet Mr. Bob Frazier the VAC Procurement officer. 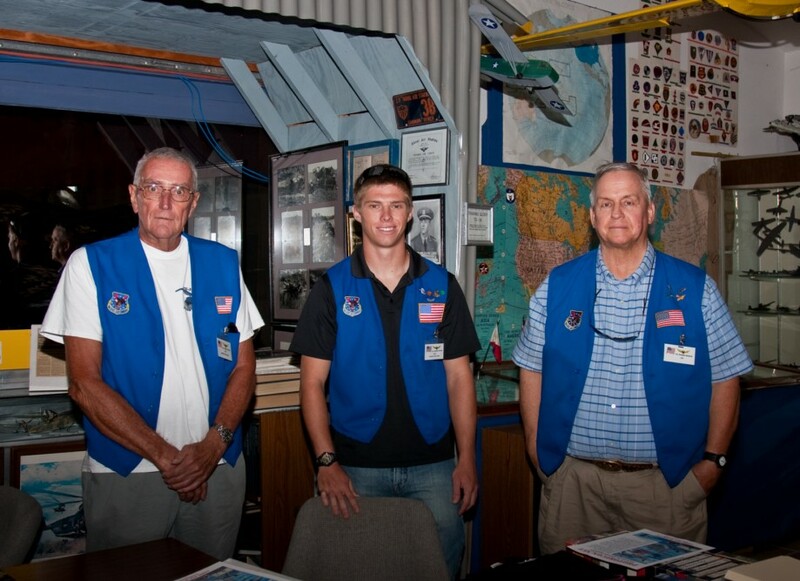 Bob is responsible for arranging the procurement of most of the aircraft on display at VAC. Bob explained some of the more interesting stories of the effort that goes into becoming a caretaker of such national treasures. So if you ever find yourself on the Space Coast area of Florida and you love classic aircraft, a stop at the Valiant Air Command is a must. 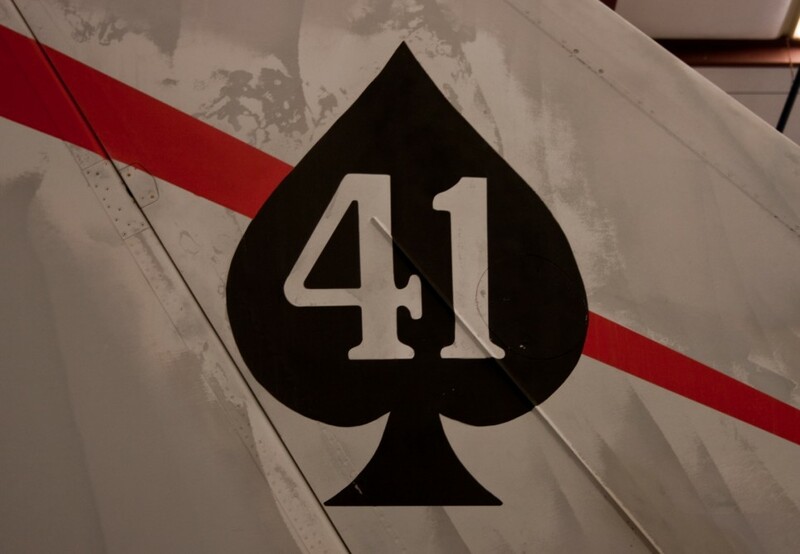 Please check the VAC website www.vacwarbirds.org for information about the Valiant Air Command annual TICO Warbird Airshow that takes place every March. I would like to thank, Colonel Terry Yon USA (Ret) VAC Public Relations, Mr.Bob Frazier VAC Procurement Officer, and all the volunteer staff at the museum. 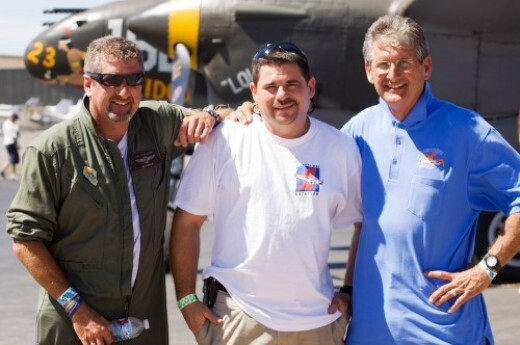 To my tour guides, thank you for the personal stories and history behind all the aircraft. Joe Hall Thanks for your service to this great country. Sean Wilkin, best wishes as you start your career with the USAF.